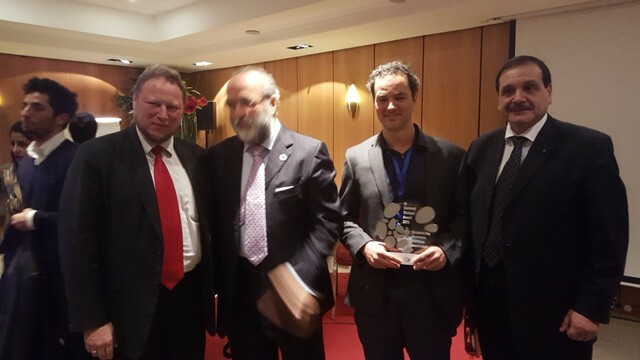 A board composed by 42 National Networks of Anna Lindh Foundation conferred "Euromed Award" 2015 to Capoeira 4 Refuges, a UK based charity organisation running projects in Syria, Palestine and Jordan. 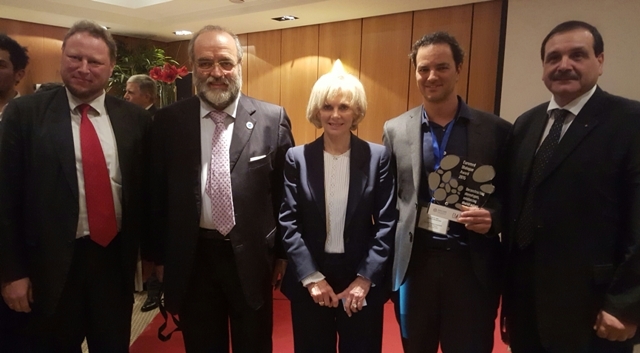 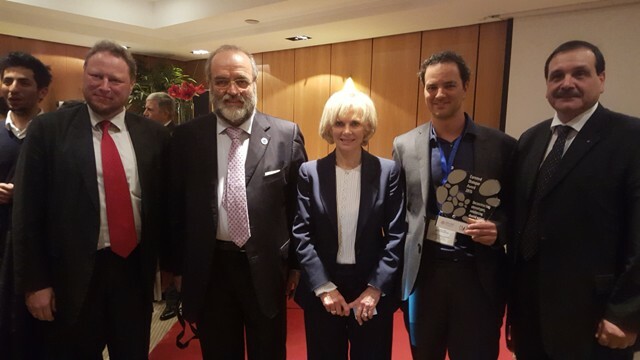 The Award was presented in Brussels by the President of the Anna Lindh Foundation, Élisabeth Guigou, EU Neighbourhood Director Michael Kohler, Director General ALF Hatem Atallah and president of Fondazione Mediterraneo Michele Capasso. 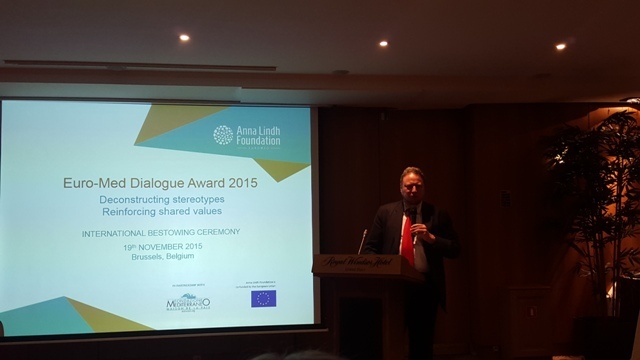 The Award is representative of the new investment the Anna Lindh Foundation is making with the support of the EU in promoting an alternative narrative in the face of extremism impacting on societies to the North and South of the Mediterranean. 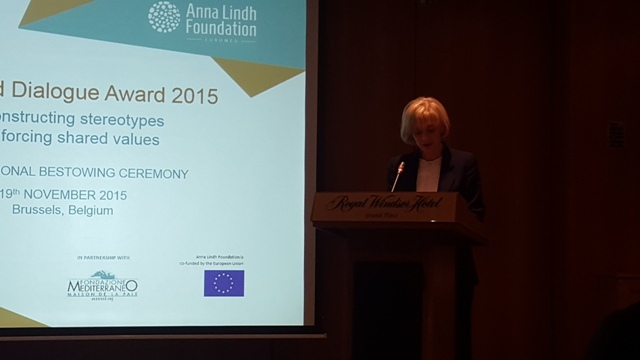 At the ceremony, the President of the Anna Lindh Foundation Élisabeth Guigou started her opening speech by remembering the victims of the recent tragic events in Paris, in Beirut and in the Sinai. 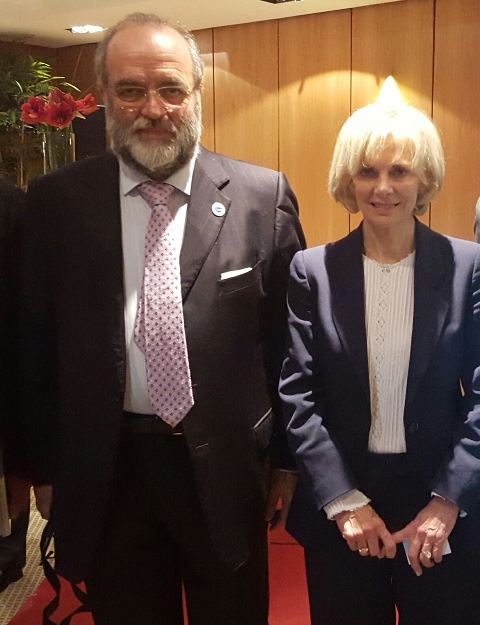 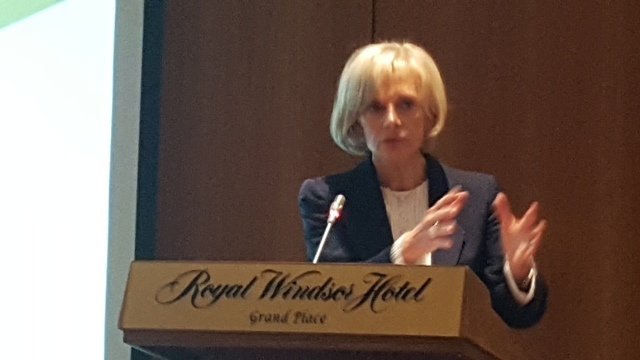 President Guigou stressed the role of the Anna Lindh Foundation in this context: “The mandate of the Anna Lindh Foundation has never been as necessary and urgent as now”. 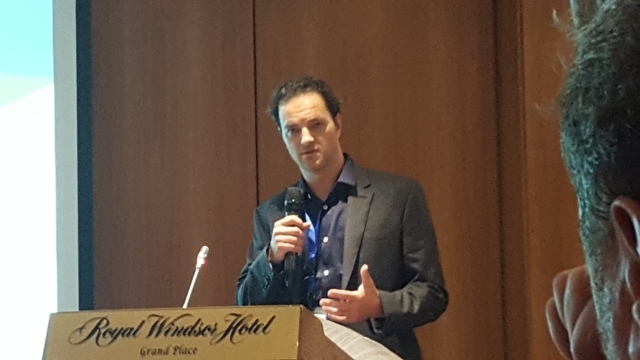 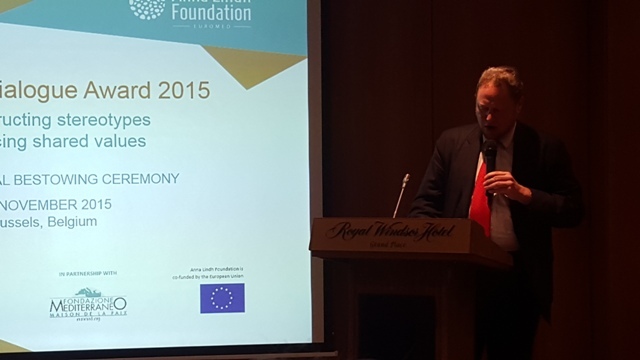 In his speech, EU Neighbourhood Director Michael Kohler stressed the European Commission support for the work of the Foundation: "The Anna Lindh Foundation is a landmark and a reference, it works with all segments of society, but especially with young women and men who bear much responsibility on shaping a better future in the region. 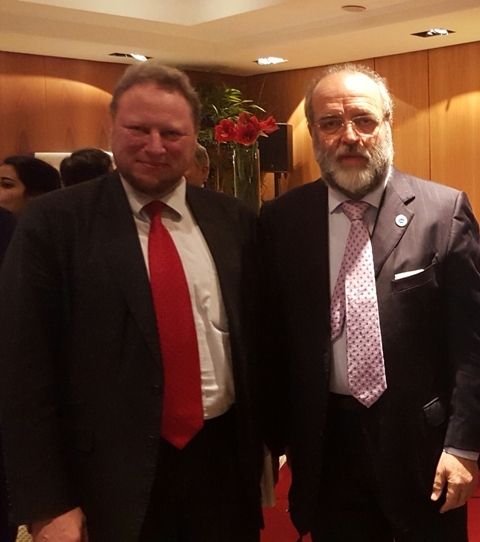 We in the European Commission are proud to work with you, proud to support the Foundation in its noble objectives since it started in 2005 but even more so in the future." 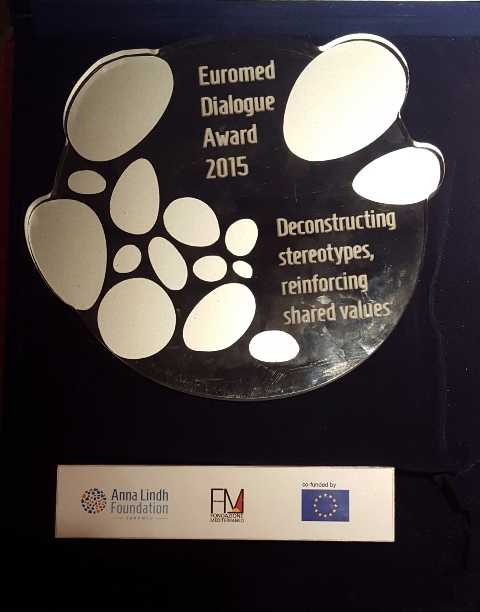 This year’s Award was recognising outstanding initiatives that aim at fostering cultural exchange against hate-speech and xenophobia, that contribute to build alternative narratives based on the positive potential of diversity as well as projects that build on shared values for inclusive citizenship. 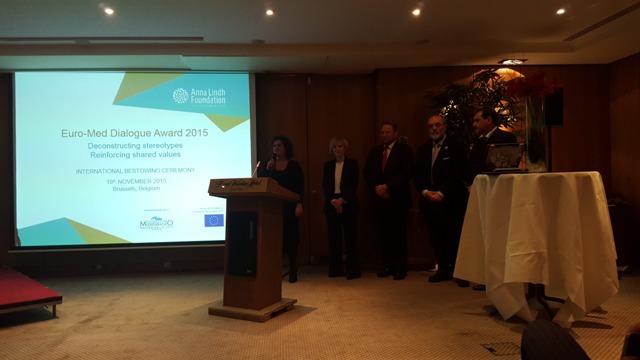 Capoeira 4 Refugees (C4R) is a UK registered charity running projects in Syria, Palestine and Jordan.C4R uses capoeira, consisting of music, sport and play, to strengthen fractured communities broken apart by war and forced to flee their homes. 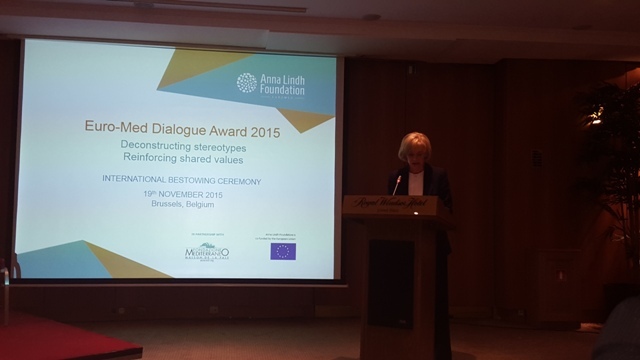 Its programmes promote inter-and intra cultural dialogue, tolerance, respect and solidarity. 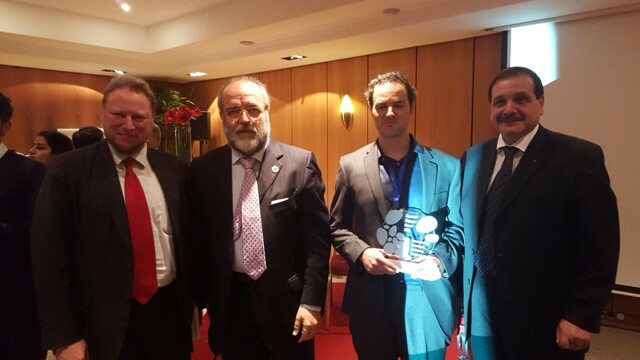 The Jury of the Award was composed by representatives of the ALF networks and renowned personalities in the field of intercultural dialogue. 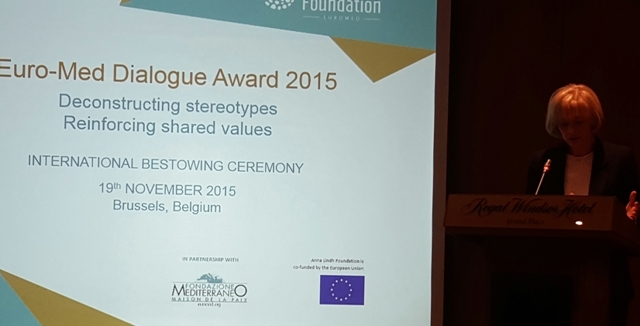 Three finalists were selected among more the 60 candidatures. 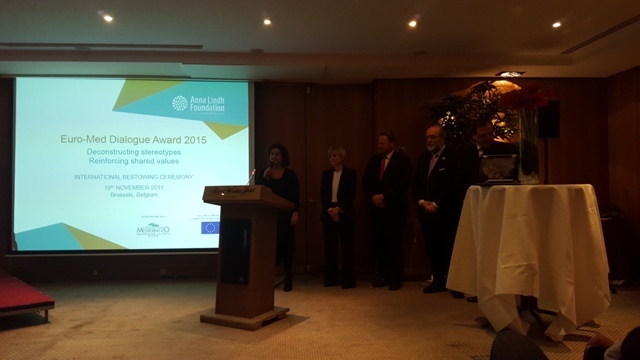 The other two finalists were the Adyan Foundation for Interreligious Studies and Spiritual Solidarity, an independent organization operating in Lebanon, and Ashtar for Theatre Productions and Training, a local Palestinian theatre. 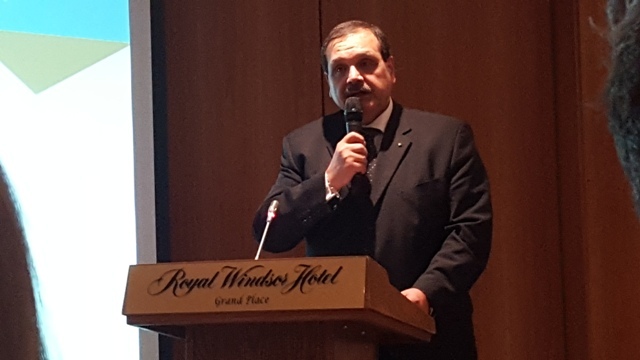 Adyan implements its different cultural, educational, social and spiritual programs to work on fostering peace, social cohesion and spiritual solidarity between individuals and communities, through positive relations, objective understanding and shared commitment. 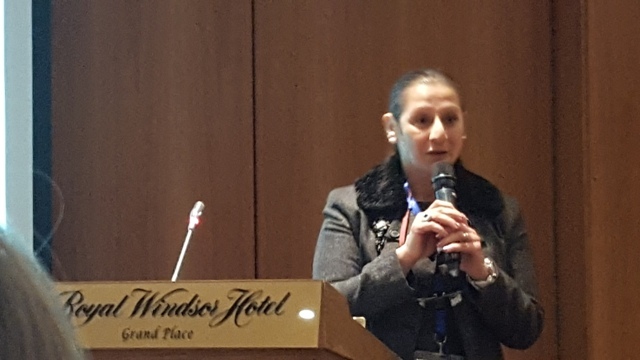 With the objective of empowering youth, women, and other marginalised groups within the Palestinian society, Ashtar works on introducing new ideas and perspectives on social change, while developing the technical capacity of theatre professionals and providing a vital space for innovation and creativity. 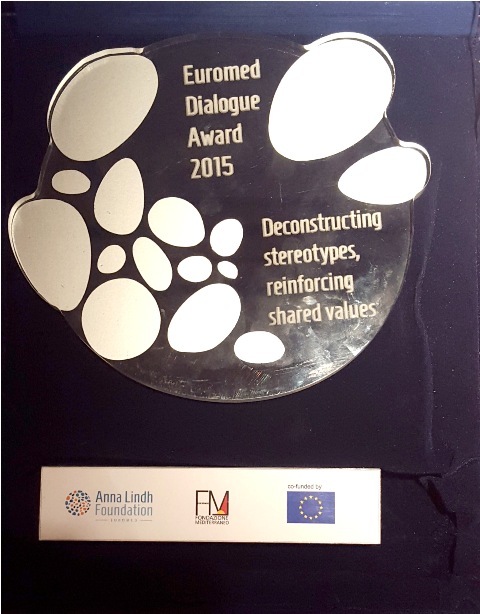 The Euro-Med Award for Dialogue between Cultures is an annual prize, co-organised by the Anna Lindh Foundation and the Fondazione Mediterraneo, which recognizes the efforts of individuals and organizations working for the promotion of intercultural dialogue. 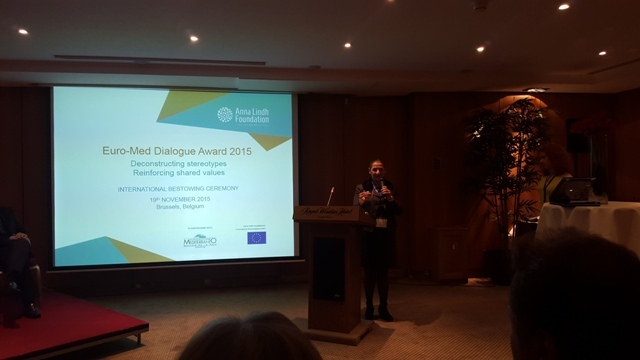 Launched in 2006, the Euro-Med Dialogue Award is now in its tenth edition. 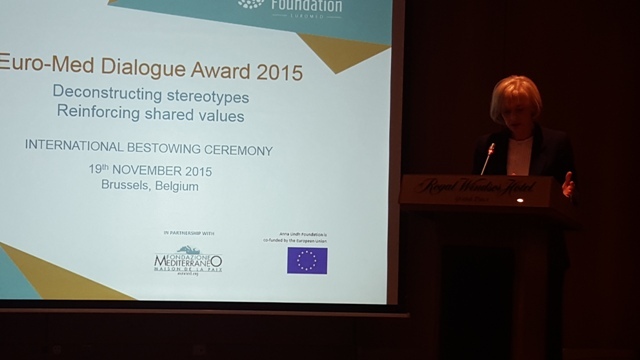 Organisations working in the cultural and artistic field have been awarded in the past, as well as initiatives that address the challenges of interculturality from paths as peaceful resolution of conflicts and sustainable environment. 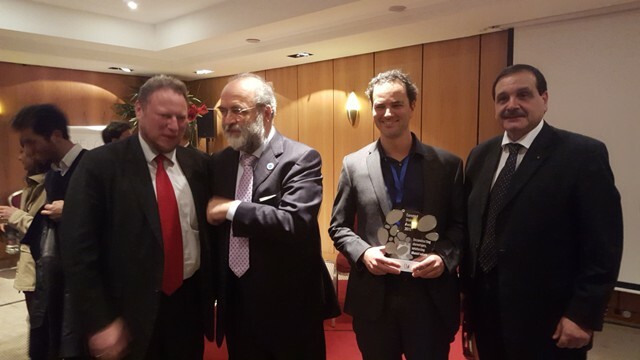 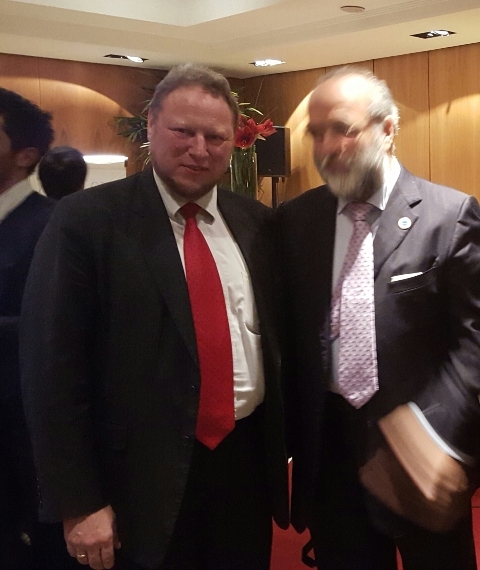 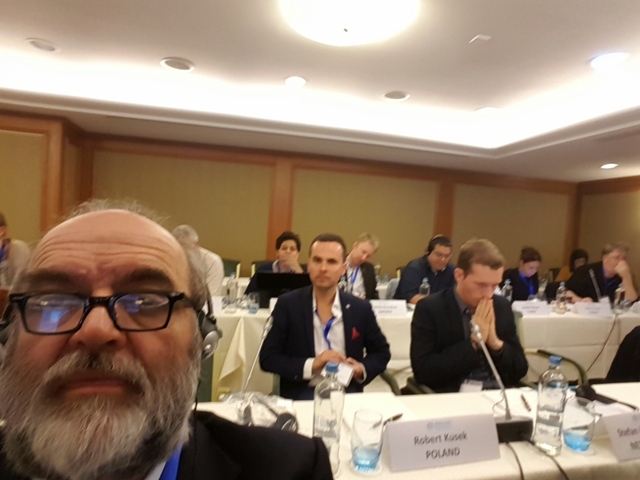 Among the individuals that have received the award, father Paolo Dall’Oglio of Mar Musa Monastery, winner of the very first Anna Lindh Euro-Med Award, reported kidnapped in Syria since 2013.